That is exactly what happened to me. As a teenager, I received an acute neck injury and was in severe pain. My parents took me to see a family friend who was a chiropractor. Within a short period of time, I was pain free! Amazed at the results, it was at that point I knew I wanted to be a chiropractor. I received my chiropractic degree from Life Chiropractic College in Marietta, Georgia in 1986. Besides having a passion for fitness and nutrition, I am an active member of the community, especially supporting police and fire organizations. 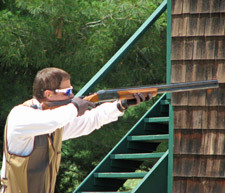 I am also a competitive wing shooter as well as an avid outdoors man. 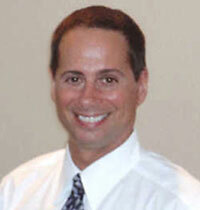 I have been receiving regular Chiropractic care since I was 13 years old. My personal fitness program, is multifaceted, including weight training, cardio, as well as Pilates reformer, Nutritionally I follow the “Ideal Protein Protocol” which is available in our office.